Recently The British Newspaper Archive has added a group of illustrated titles to our collection. These image rich newspapers stand apart from the others in The Archive, featuring both drawn illustrations and high-quality photographs. They are also the most modern newspapers in our collection, with The Illustrated London News running all the way up to 2003. 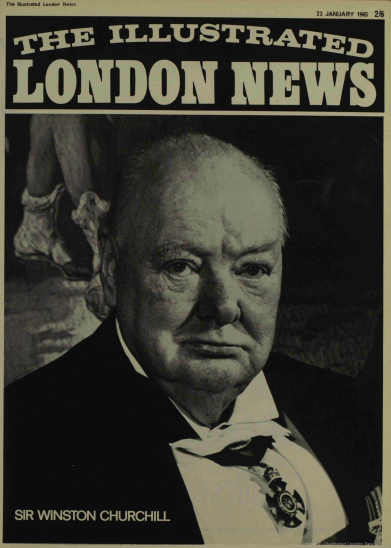 Today, these illustrated newspapers are owned by The Illustrated London News Group. Clement Short left The Illustrated London News to start this new ‘Illustrated Newspaper for the Home’ in 1900. The Illustrated London News even began publication of a newspaper titled The Spear in an attempt to steal readership from The Sphere. 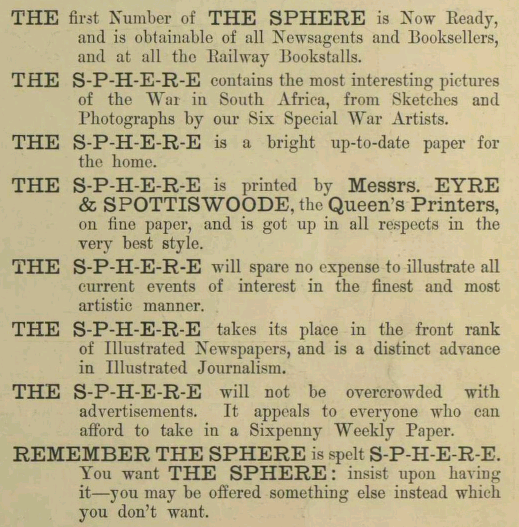 The Sphere covered world news as well as stories of general interest, and featured illustrations from renowned artists such as Italian illustrator Fortunino Matania. An illustrated newspaper produced for people of ‘high society’, The Sketch was the light-hearted sister paper to The Illustrated London News. One popular and regular feature was George E. Studdy’s illustrations of his characters Bonzo the Dog and, later, Ooloo the Cat. It is also the first newspaper to have published the short stories of Agatha Christie. 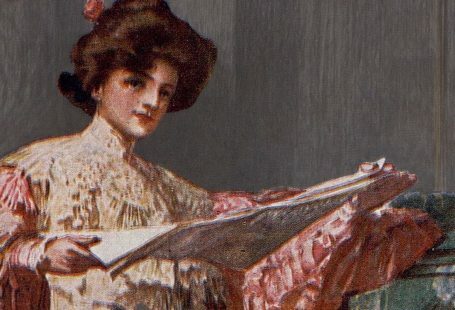 An amalgamation of previous publication Eve and Britannia, this ‘Monthly Journal for Men & Women’ featured gossip, short stories, and many fabulous fashion illustrations and sometimes colour photographs, particularly of women’s fashion. It is a great glimpse at culture throughout the time it was published. 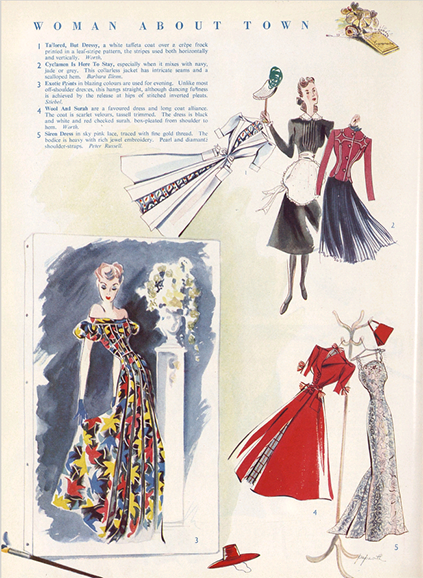 You will also find beautiful Art Deco illustrations and advertisements throughout its pages. 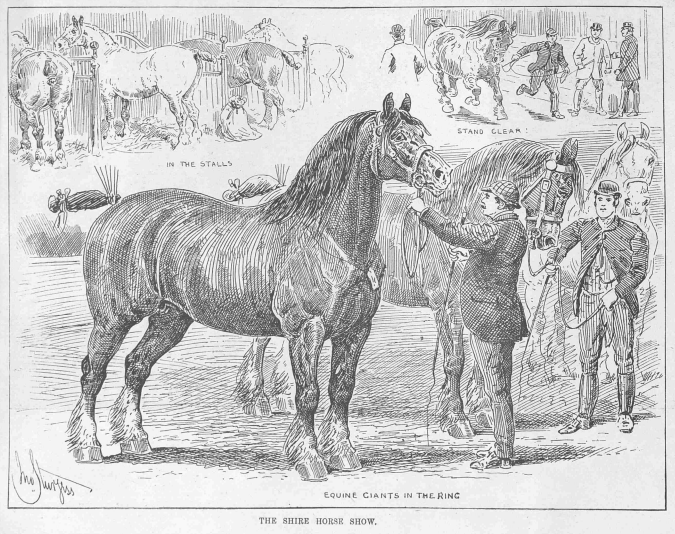 The Illustrated Sporting and Dramatic News started out with a focus on sport and stage, but over the years became more involved in countryside living and matters. It became agriculturally orientated as it approached its 1943 title change to Sport and Country, making it quite unique in our collection. Equestrian reporting is constant throughout its publication run, including reporting on the Royal Veterinary Corps during wartime. We have also completed our collection of The Graphic, which was an early rival of The Illustrated London News. It was founded by artist William Luson Thomas, and had a heavy focus on the arts. The Graphic featured a great number of artists in its time and had over 1,000 people in its employment by 1882. 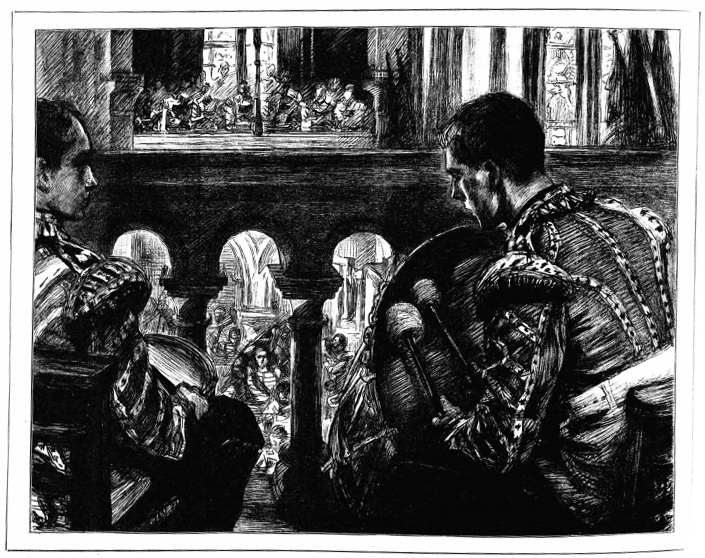 Despite its higher cost compared to other illustrated newspapers, The Graphic enjoyed immediate success due to its high standard of illustrations. The Illustrated London News was the flagship of The Illustrated London News Group. It was a weekly publication and the world’s first illustrated newspaper. Despite its name, it reported world news and hosted stories covering an eclectic range of subjects. It also covered more whimsical and off-beat news through its running features of ‘From the World’s Scrapbook‘ which covered everyday stories through photography, and ‘Unusual Photographs‘ which was a full page photo feature which ran for over 200 weeks. 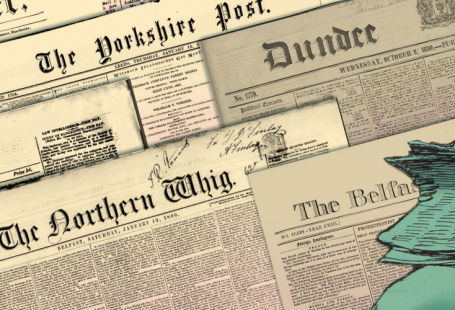 Free ‘On this day’ samples are available on the title page of each these newspapers, so why not see what is available today?